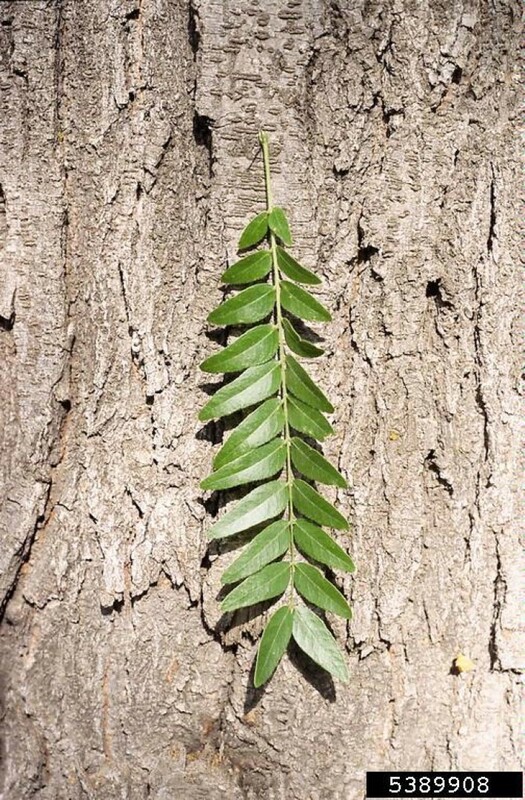 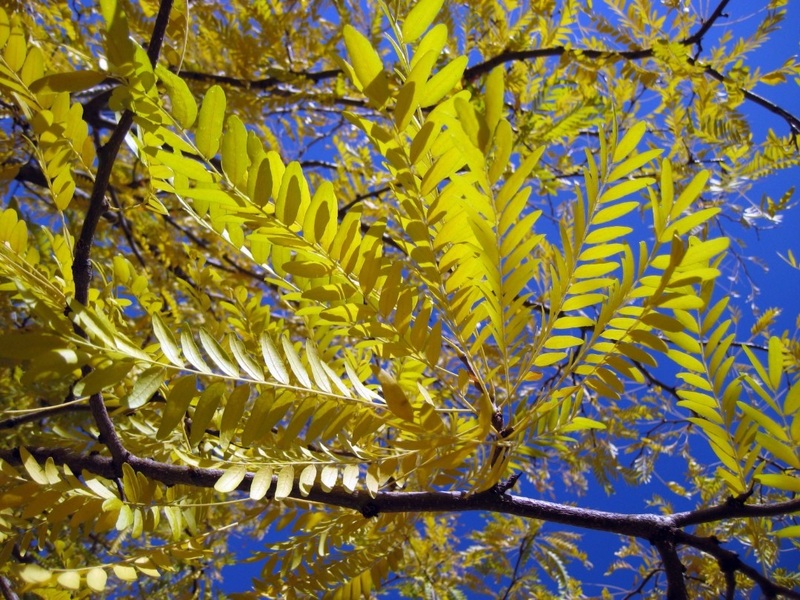 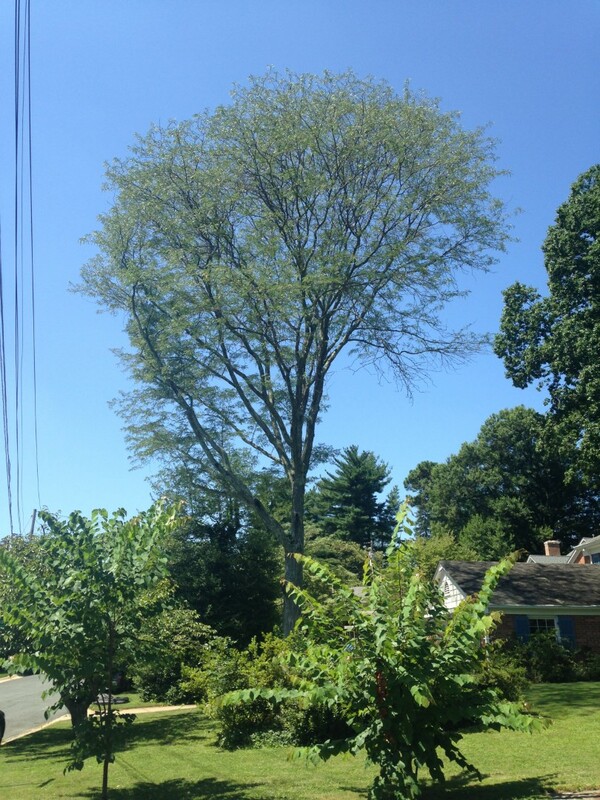 The honeylocust has an open and airy crown that provides dappled shade and allows some sunlight to reach gardens and plants beneath the tree. 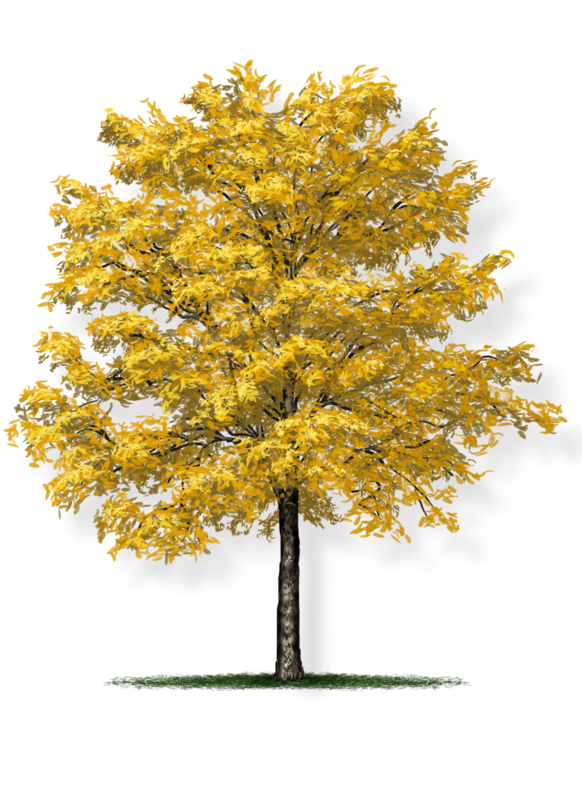 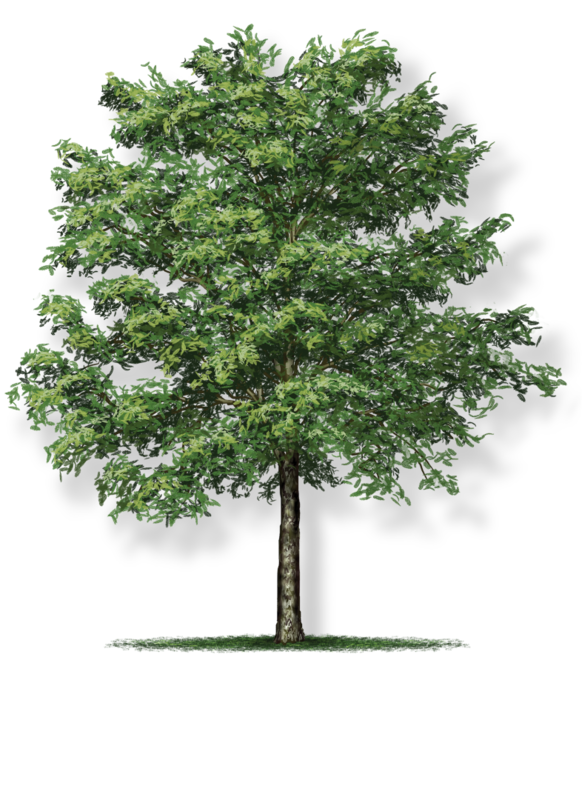 Hardy and adapted to growing in hot, dry places, these trees are often planted in urban areas. 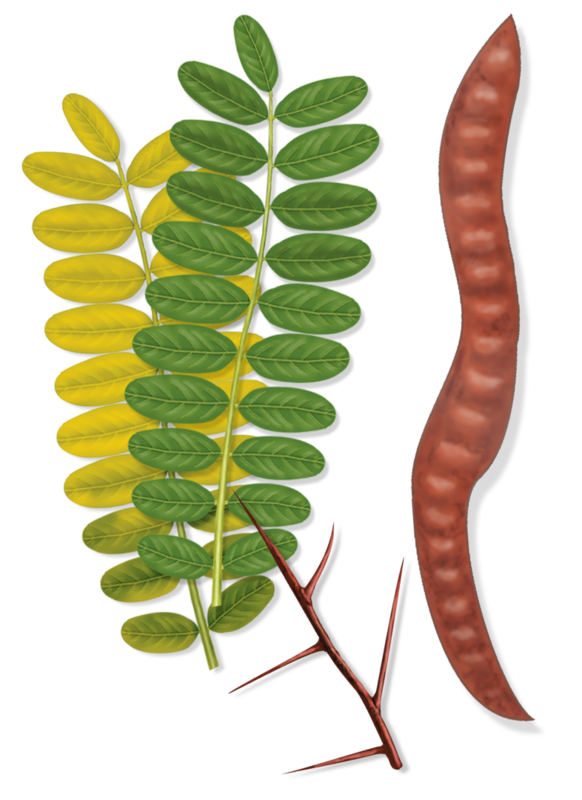 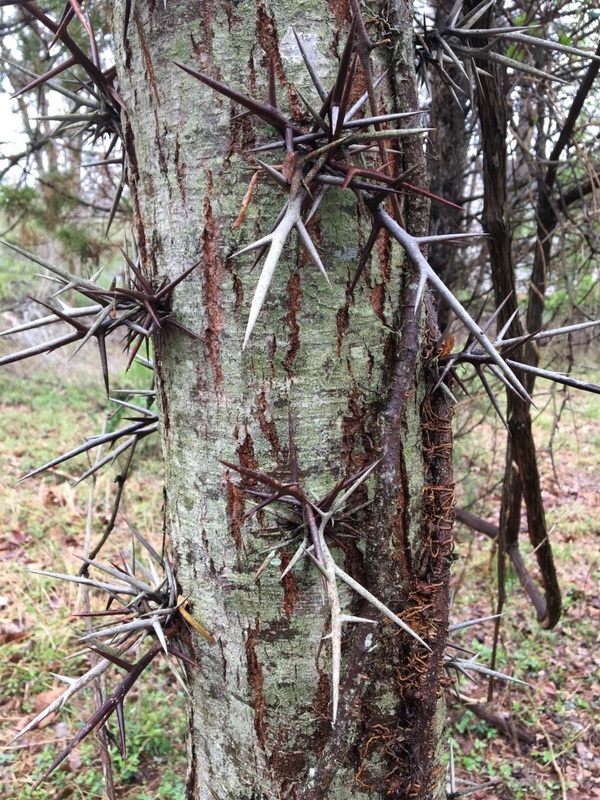 This native tree has thorns and large bean pods, but the Tree Montgomery program plants a thornless and fruitless variety.